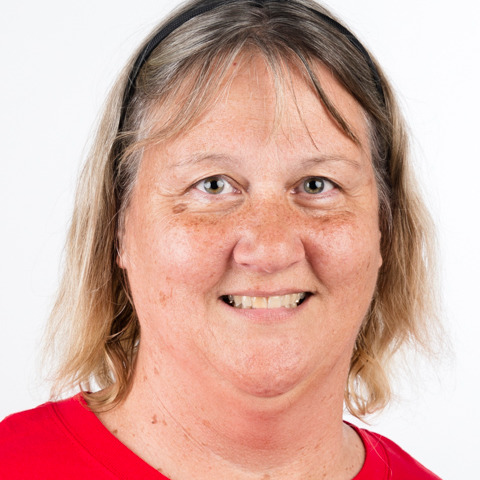 Jill Olson lives in the Willamette Valley of Oregon and has been a bocce coach since 2006. Jill has coached at past Special Olympics World Games for Special Olympics USA bocce. She is an ITO certified official for bocce and officiates locally within her state and at Special Olympics USA Games. Olson has a love for the game and enjoys teaching the athletes how to play competitively in the sport. “Watching athletes become the best they can be is the highlight of each season”.